Trolling has been a controversial part of the internet for over a decade now. It has sparked conversations and experiments on what makes a troll and how these trolls have affected the way media outlets do things. It has also become a topic of concern since trolling has become a technique used when writing article headlines in the eyes of media consumers. The Conversation wrote an article –– "Our experiments taught us why people troll" –– that discussed what makes a troll and things like how the ongoing prevalence of 'trolling' is causing some websites to take away their comment sections altogether. In their study, they recruited 667 participants, and found that the first factor that seems to influence trolling is "a person's mood," and that "people put into negative moods were much more likely to start trolling." Another factor mentioned was the context of the discussion, "If a discussion begins with a 'troll comment,' then it is twice as likely to be trolled by other participants later on..."
While these two factors help a little with the understanding of how trolling begins and continues with everyday internet users, the article did not explain why journalists use trolling as a technique to pull readers in. 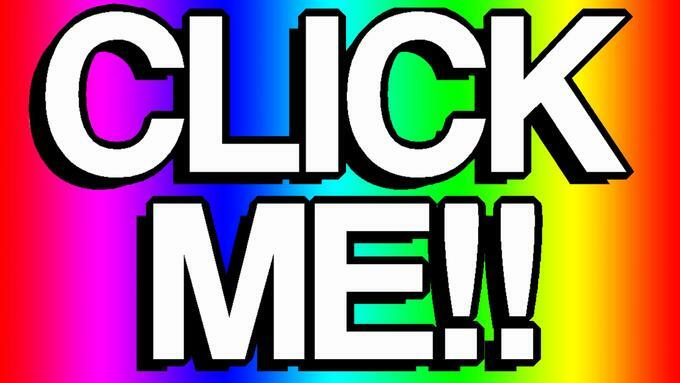 This 'trolling' used to pull readers in is known as clickbait. 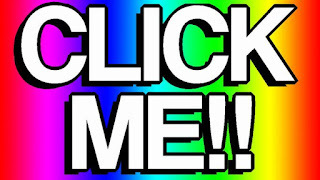 Clickbait is defined as "something (such as a headline) designed to make readers want to click on a hyperlink especially when the link leads to content of dubious value or interest," according to Merriam Webster Online. The Guardian posted an article anonymously written by a journalist –– "The secret life of a clickbait creator: lousy content, dodgy ads, demoralized staff" –– that told the story of this journalist's personal experience with participating in the 'clickbait' culture or the "viral content world" (as they put it) and how they got into that type of writing in the first place. The anonymous writer talked about losing journalism jobs and writing opportunities to those who had better qualifications from reputable institutions. The writer said this was what "forced" them into working for a popular viral content site. Many other writers and journalists might be feeling like they have no other options than to work for people and sites that encourage clickbait headlines with the journalism field getting more and more competitive. Even though many perceive click baiting and trolling as annoying and bad journalism, people will continue using it as a method to draw readers in. In this day and age, if you are a journalist it would not be surprising if you became one of those widely known (and disliked) clickbait trolls.